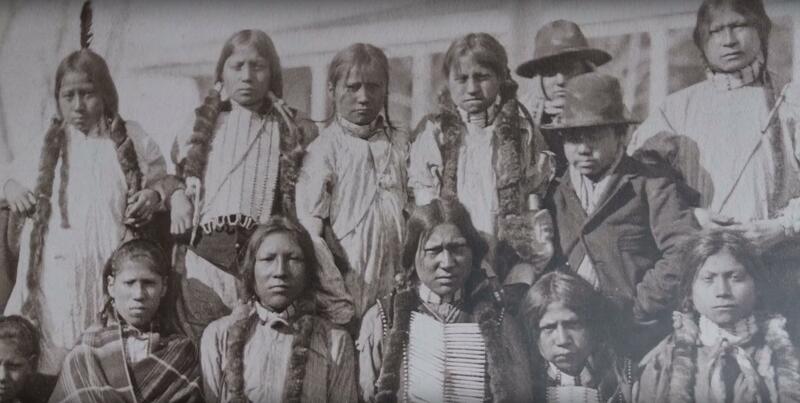 Who are the People of the Wind River Reservation? Who are the Eastern Shoshone? Who are the Northern Arapaho? How Does Tribal Government Work? In the center of Wyoming is the seventh largest and fifth most populated Indian Reservation in the United States: the Wind River Reservation, home of the Eastern Shoshone and Northern Arapaho tribes. Included in this website are videos, lesson plans, and links to educational resources for teachers and students. What is the value of teaching Native American history? What can be learned about our past, our present, and our future from studying the history and culture of Native Americans? Why Teach Native American History? "The Wind River Shoshone" by Henry Stamm, IV, Ph.D. Preserving the Ways – Culture and Traditions. The Miss Indian America pageant was launched by Sheridan residents in the 1950s to combat discrimination. The story is told through the eyes of Miss Indian America title holders who held a reunion in 2013, serving as grand marshals in the Sheridan WYO Rodeo parade and commemorating a legacy of bridging cultures. If your school blocks YouTube, you can access the Wind River modules here.